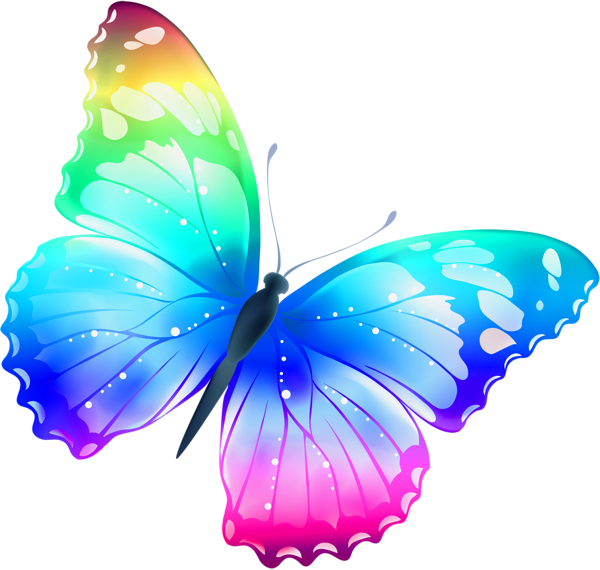 each day. 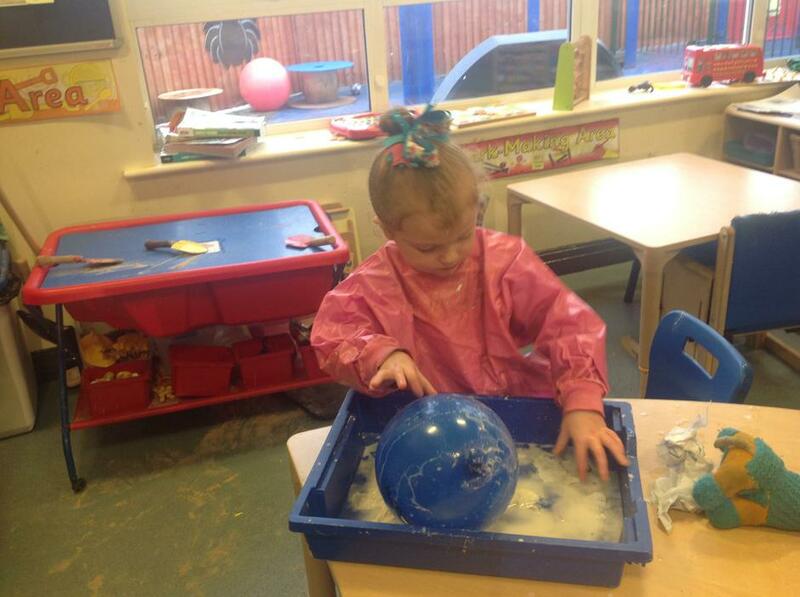 We hope you enjoy looking at our class page and all the exciting activities and learning that we achieve within class. 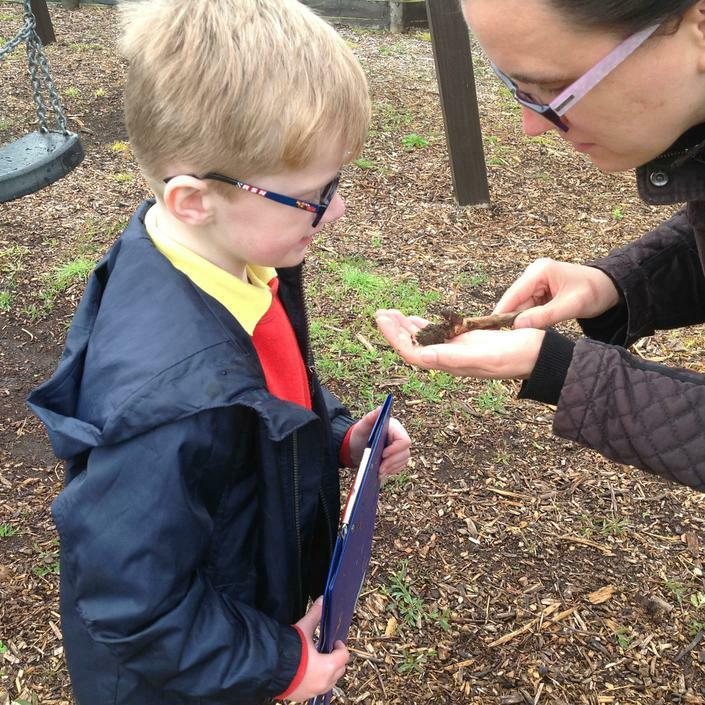 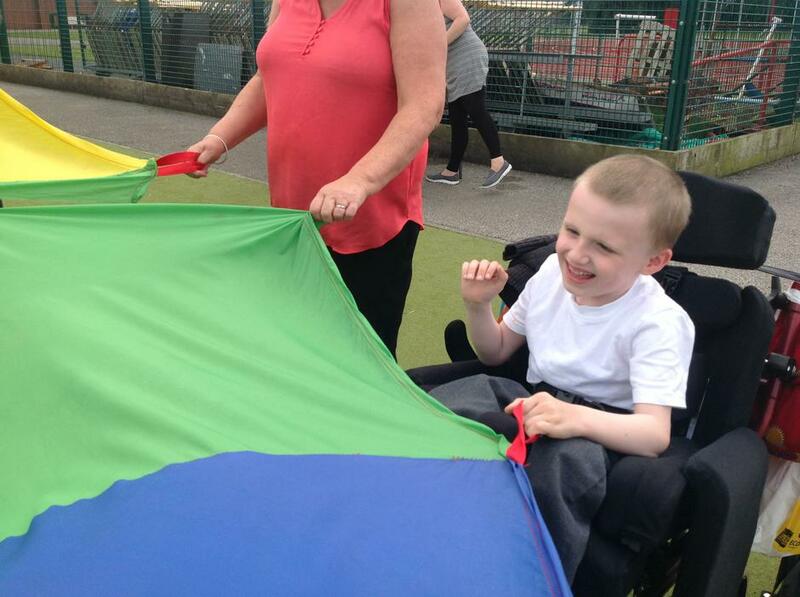 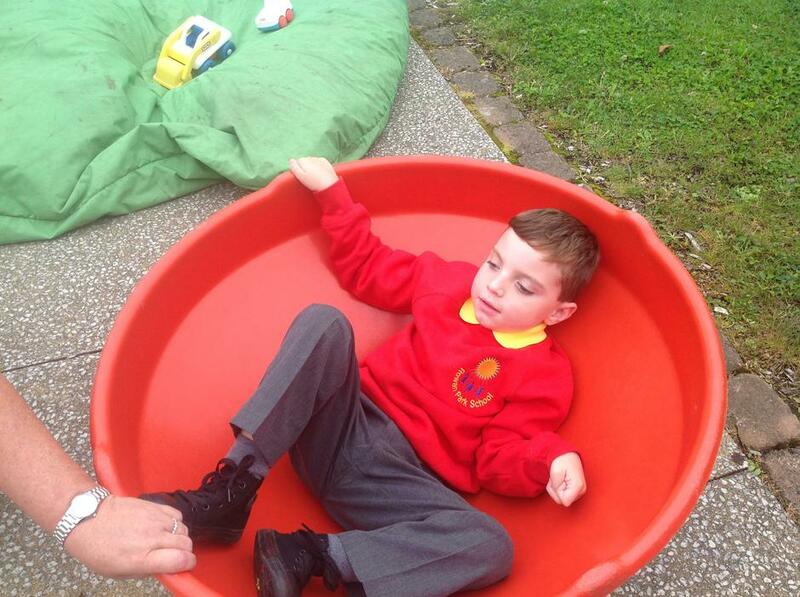 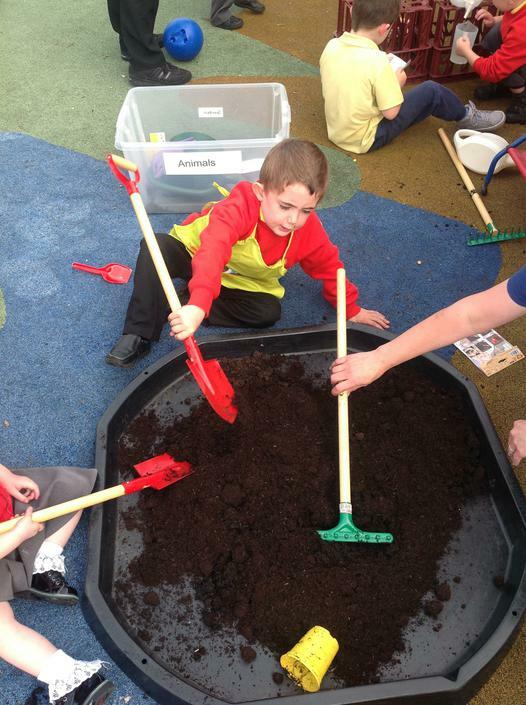 We learn through lots of different practical activities and engage in many indoor and outdoor classroom sessions. 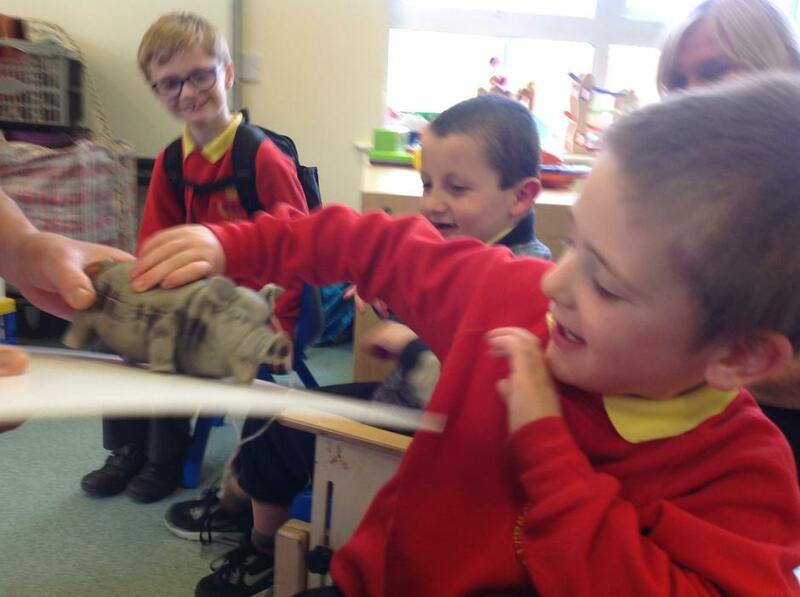 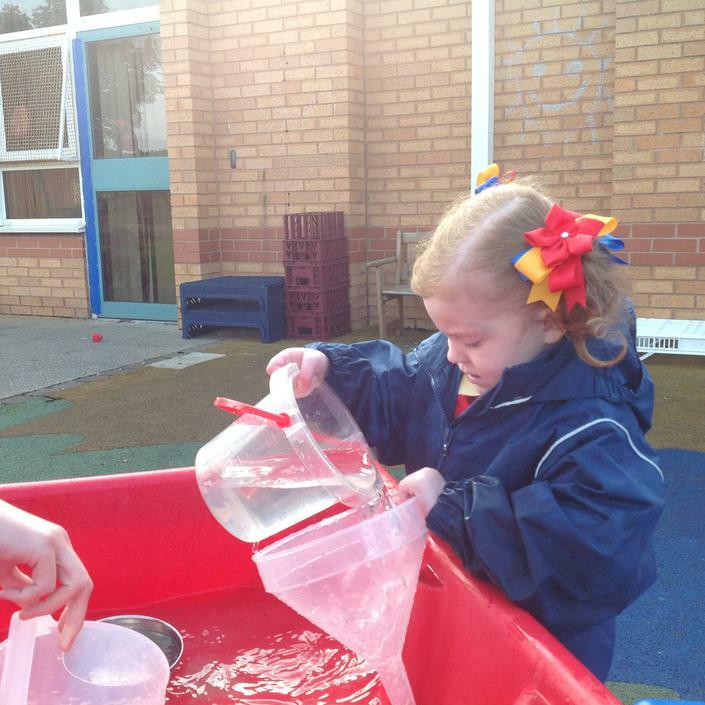 Butterflies class have been looking at Seas and Oceans this term. 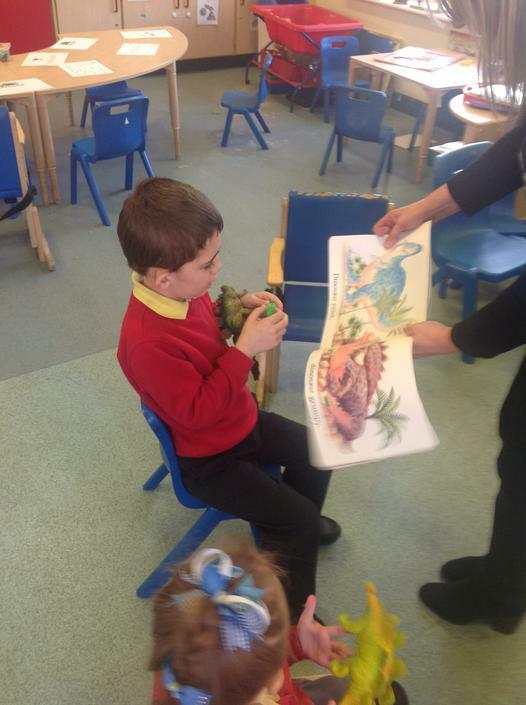 We have watched sea animals in the ocean move on our interactive whiteboard and have enjoyed reading Commotion in the Ocean book in class. 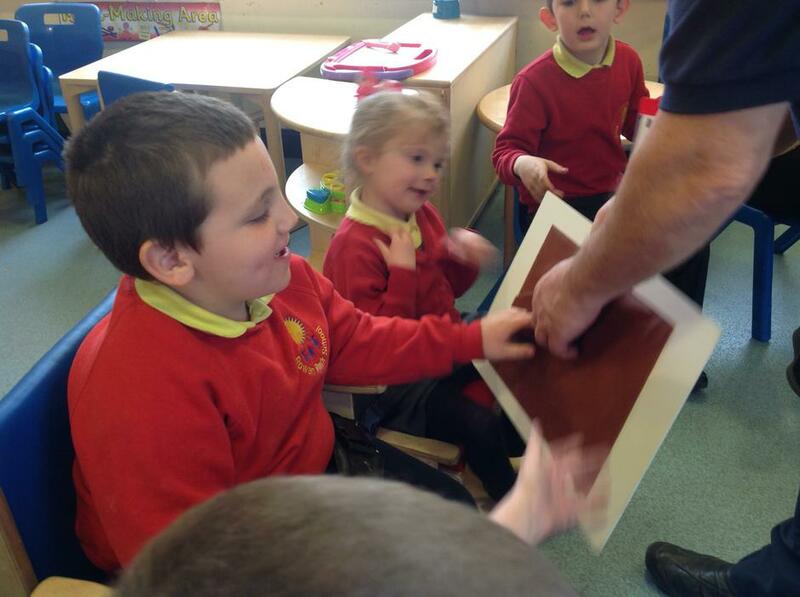 We have matched symbols and photographs of fish, crabs and jelly fish. 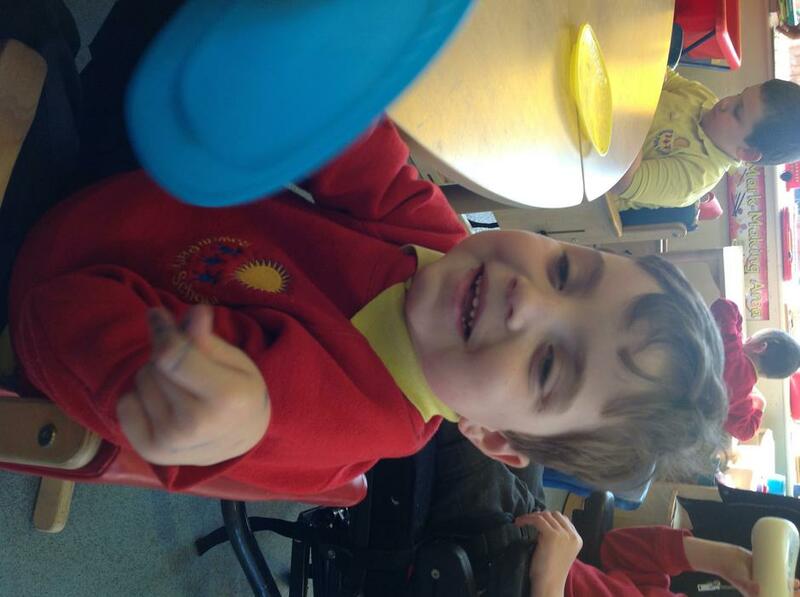 We have made lots of art work such as clown fish, paper plate sharks and jelly fish. 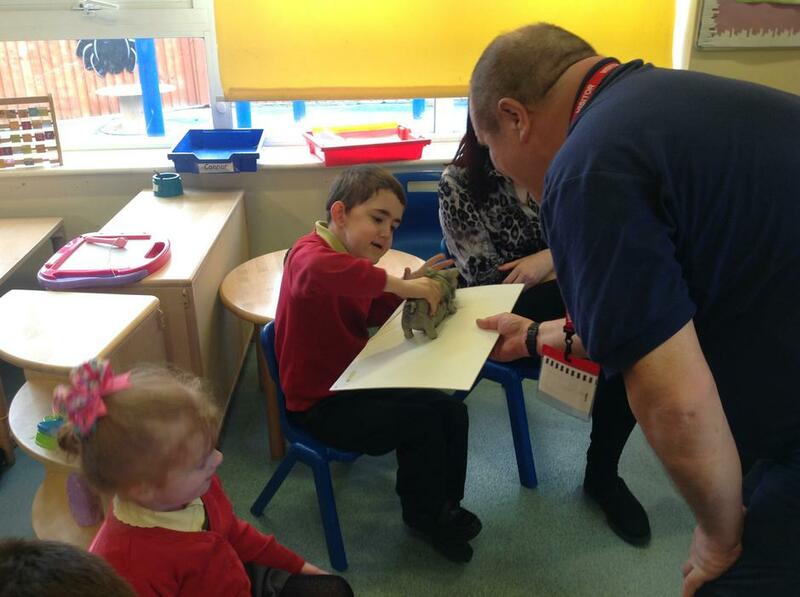 We also enjoyed a session from a visiting storyteller from Bag books! 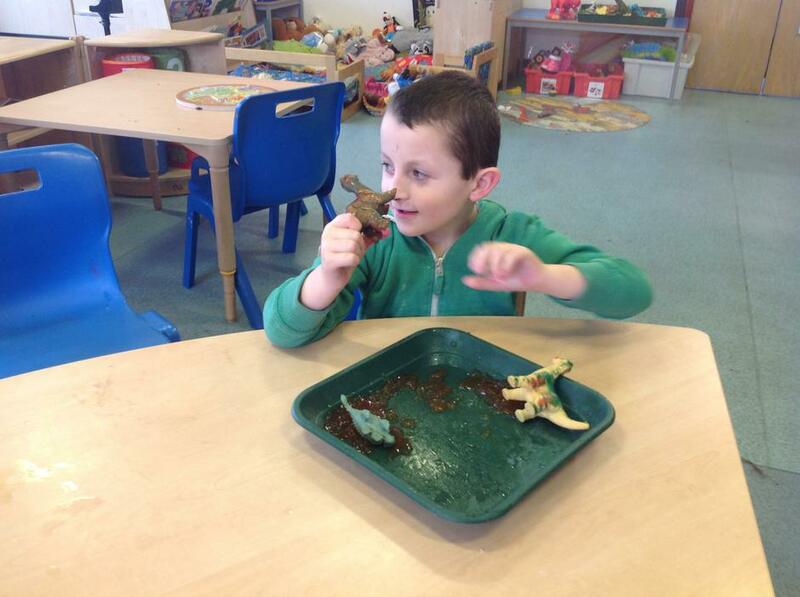 This half term our theme in Butterflies is Dinosaurs. 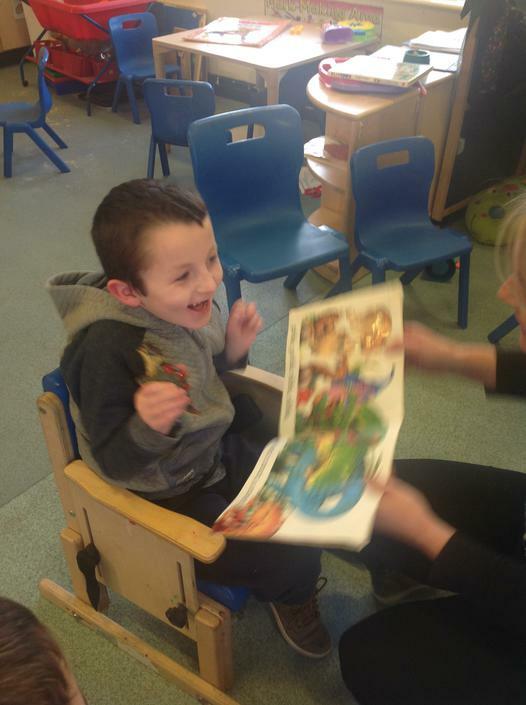 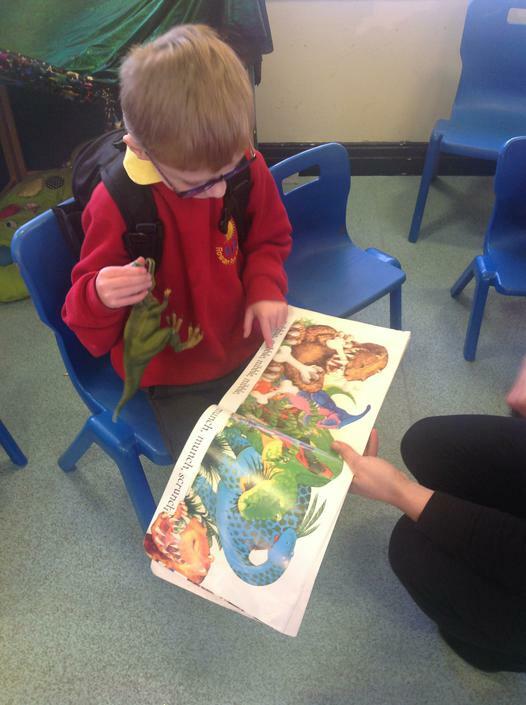 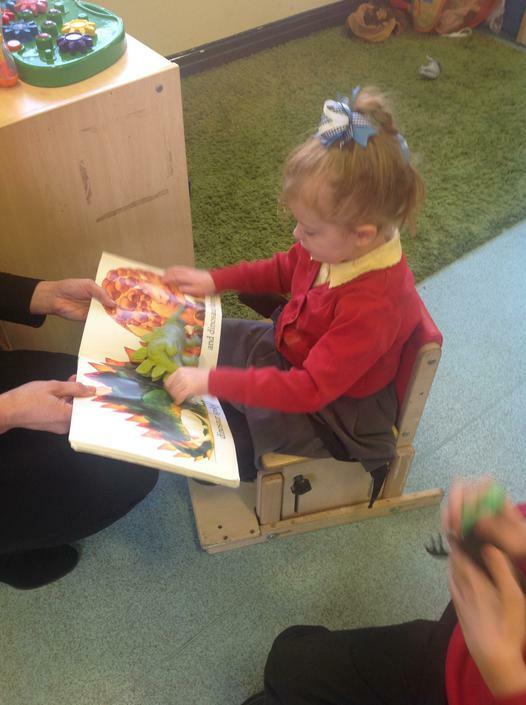 We have looked at ' Dinosaur's Roar' and 'Say Hello to the Dinosaurs' books in class. 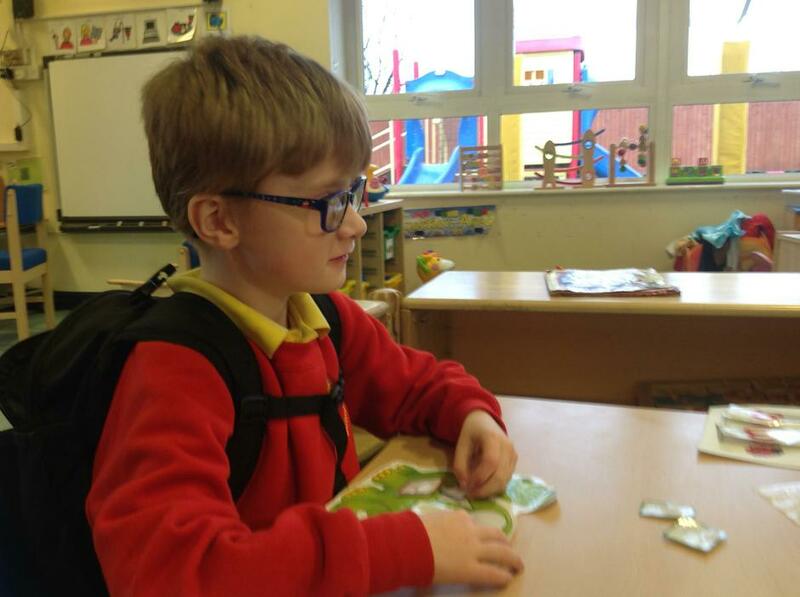 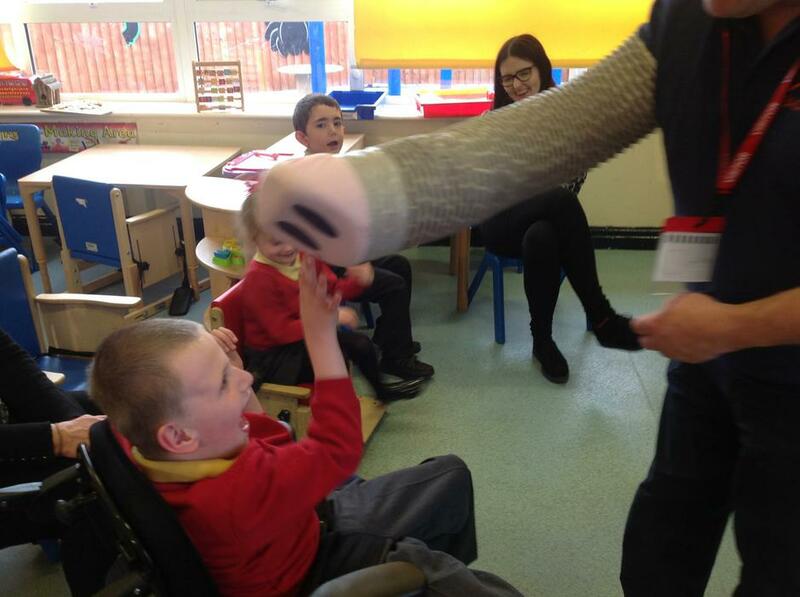 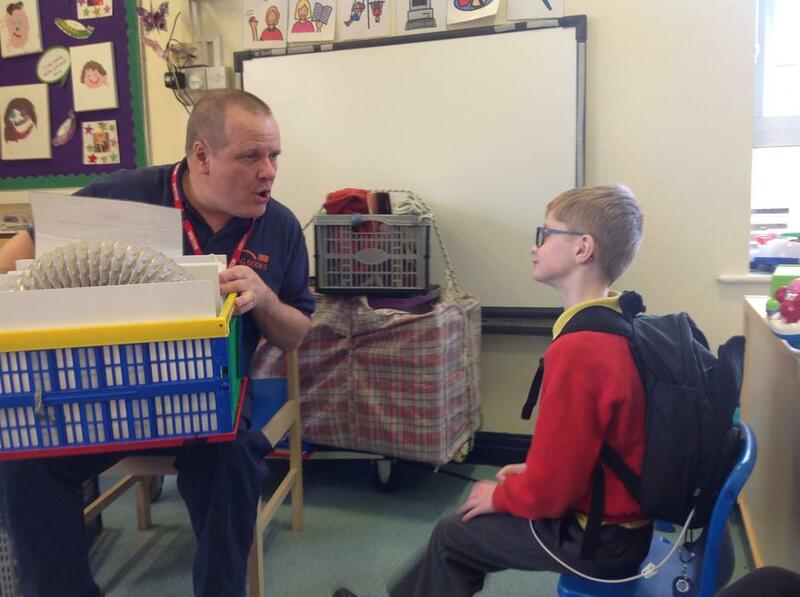 Pupils have enjoyed the sensory feely pages and story bags linked to the books. 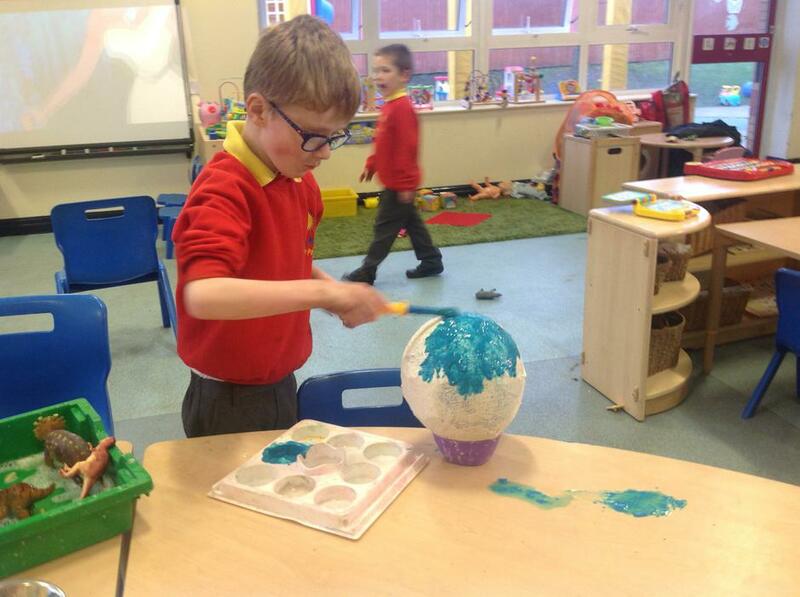 We have made giant dinosaur eggs with modroc and have painted dinosaur masks in art sessions. 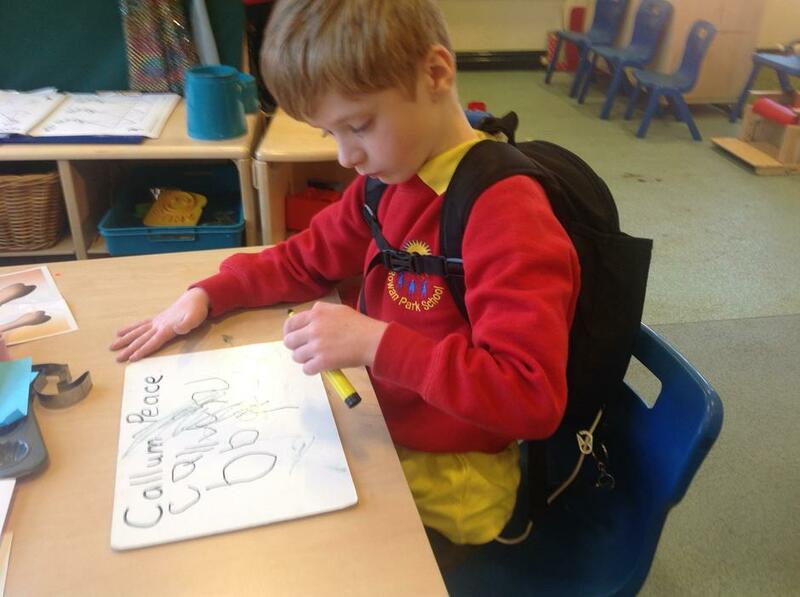 Our writing skills are developing well and we are underwriting and overwriting lots of words linked to our theme. 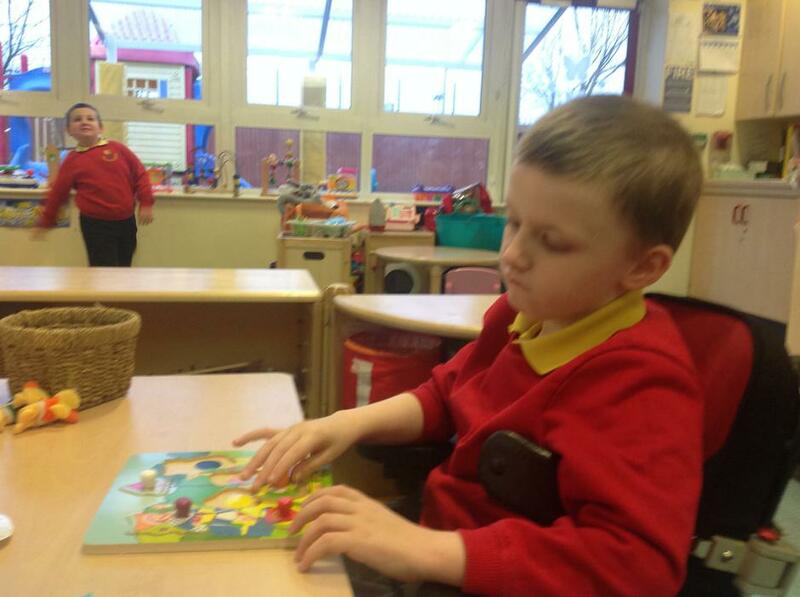 This half term we have been exploring All About Me and have made lap books and self portraits on canvas. 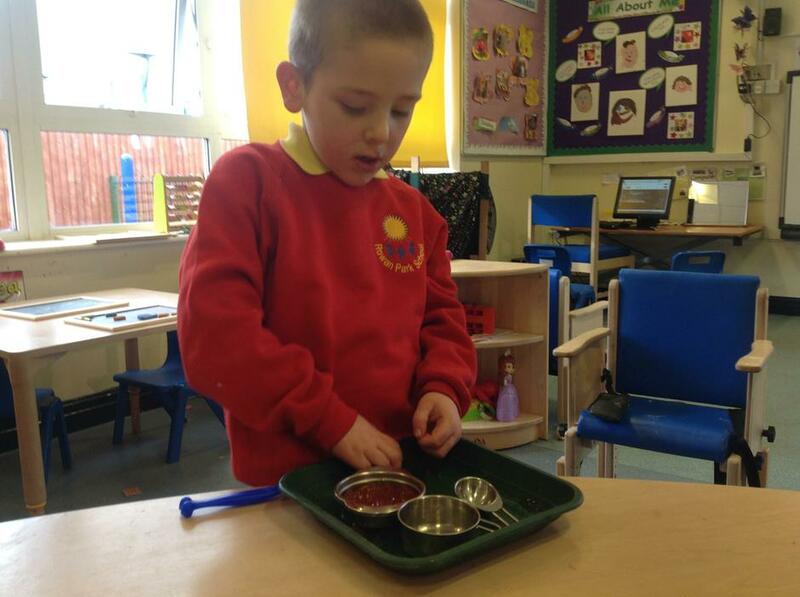 We have explored our senses and looked at treasure baskets of different objects such as sensory lights and tactile toys. 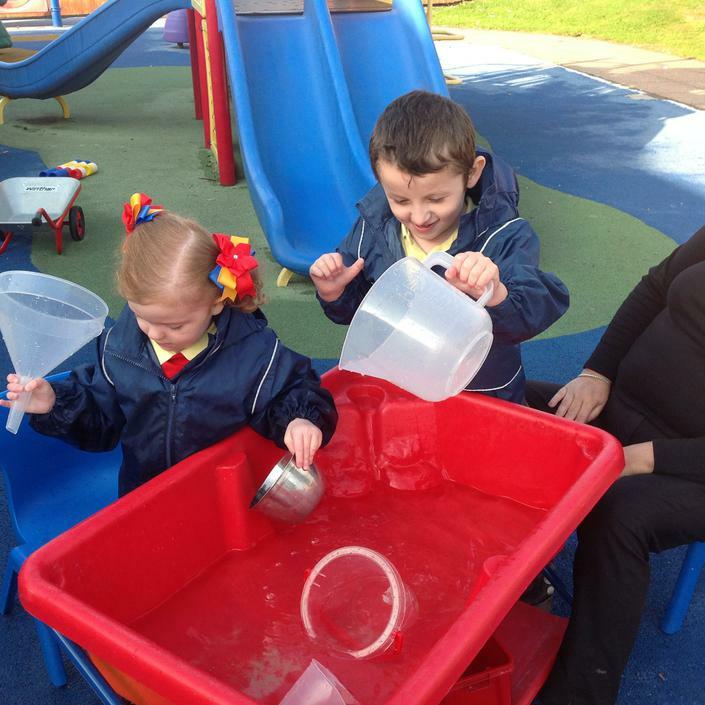 We have explored the outdoor area and engaged in gardening and water activities. 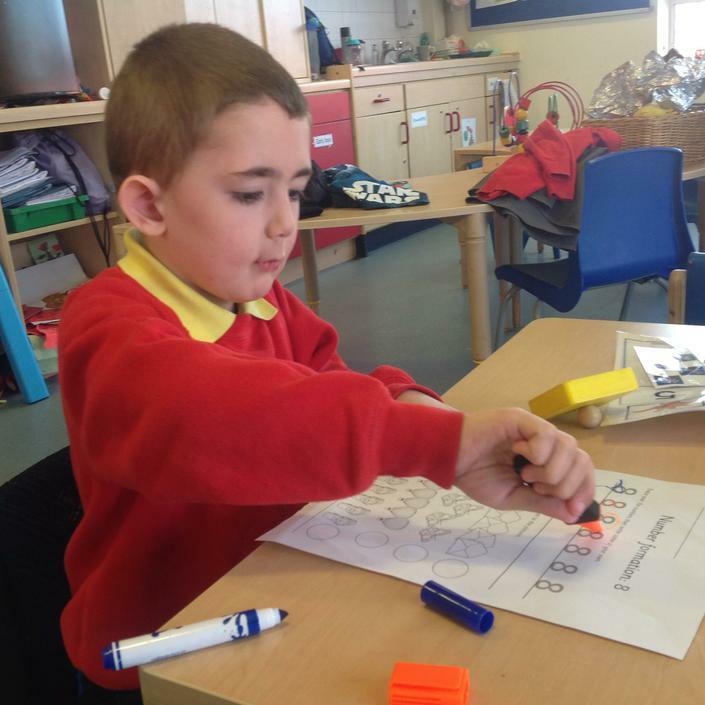 We have been enjoying our phonic sessions in class and are emergent writing skills have really improved. 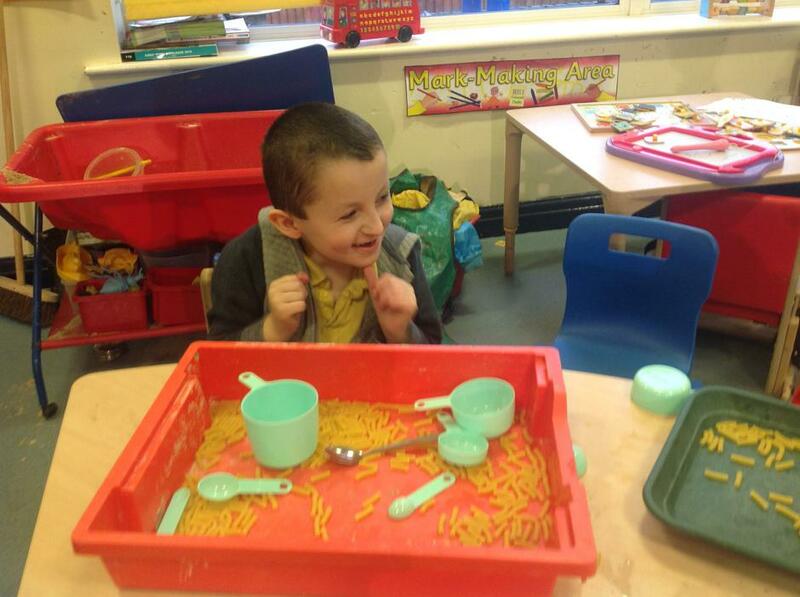 Our writing area is popular where we mark make with pens, play dough, pencils and explore letters. 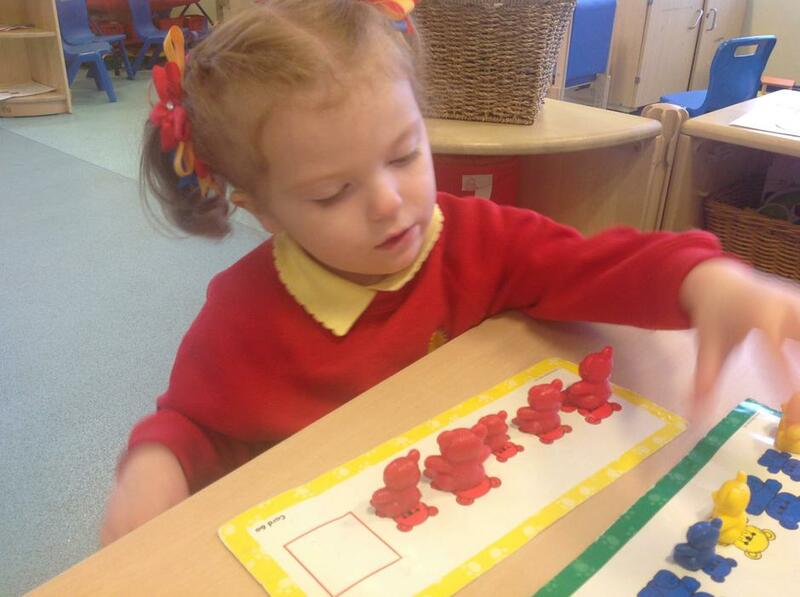 We have been developing our number skills counting sets of bears and ducks in the maths area.